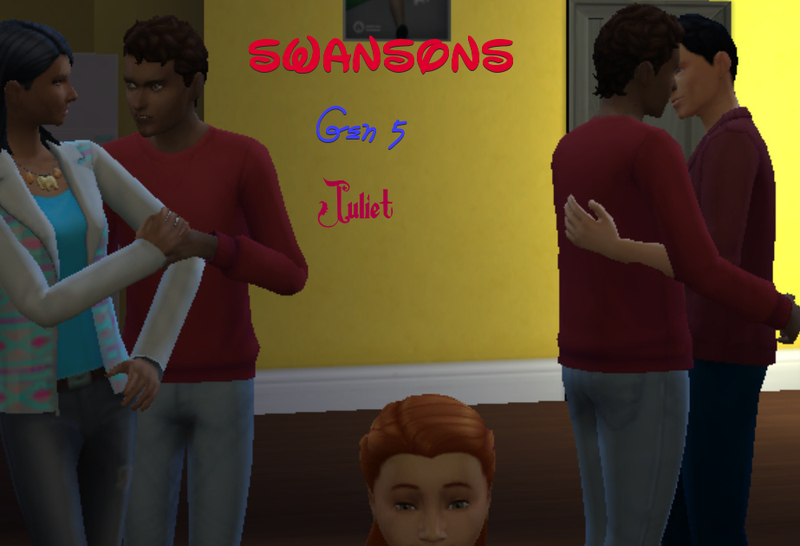 these three sims are loosely based on characters from a TV show in most of the world it's know as Murdoch Mysteries but in the U.S. it's known as the Artful Detective In some later chapters they have a bit of a role-in the Swansons. 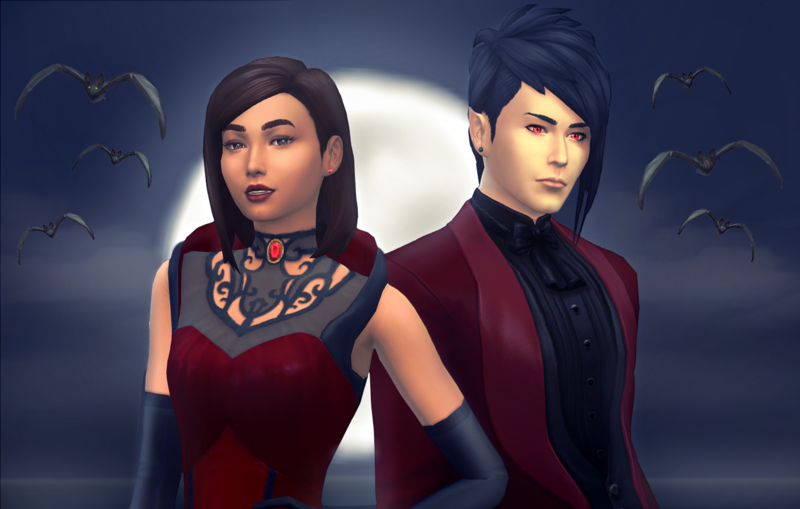 I have never seen the show, but they are very nice looking sims. I really like Julia. That hair looks really nice on her and frames her face very well. I might need to take a look at the show sometime. Sounds interesting. Tom Edison and his son Jr.
Two years ago Murdoch had its first Christmas special and a character in it was Mary Pickford (this is important for two reasons) 1)my old hospital the Sick Children Hospital in Toronto, is on the spot where Pickford's house used to be. 2)the actor who plays the young Mary Pickford her grandmother is on my bowling league-actually the actor's grandmother is on my team again this year). 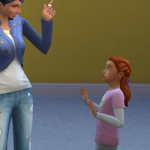 That's really cool that you are bring them into your simlit. Using history and sharing parts of history is a nice touch. I meant on the show the historical characters appear. The only Murdoch characters that will appear in my Swansons are the fictional Murdoch, Odgen and Crabtree. That is still really cool though that you are kind of intertwining. He's really cute. Is he on the gallery? 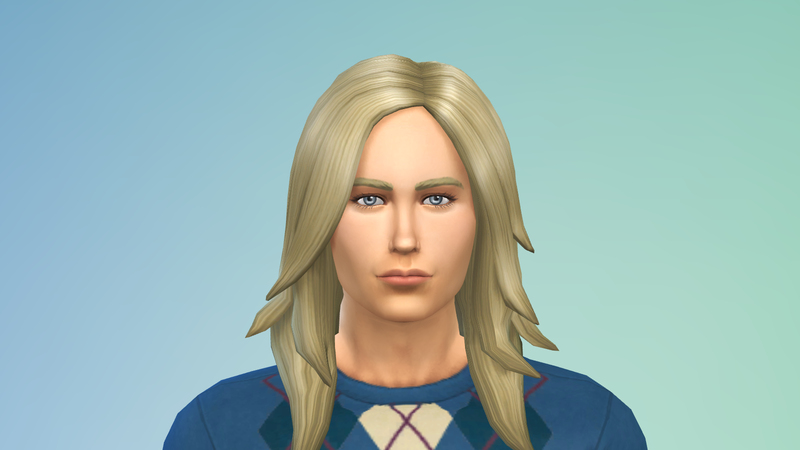 @mamasquirrel he's up now-but even though he has no CC on himself- you have to click the CC button to find him since my game has a lot of Mods in it. Thank you I will go look for him now. @MadameLee I found him and saved him. Going to put him in my game tonight, if that's okay with you. 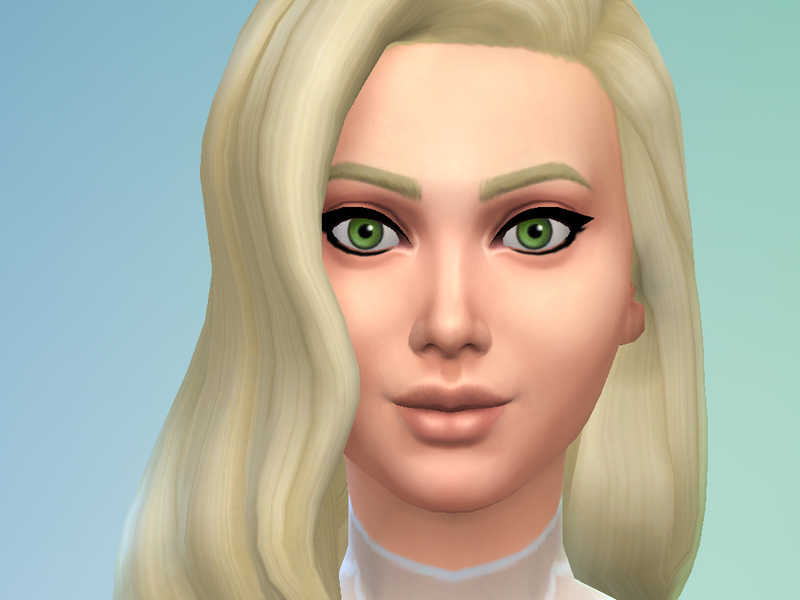 I might add a little CC if you don't mind as well. 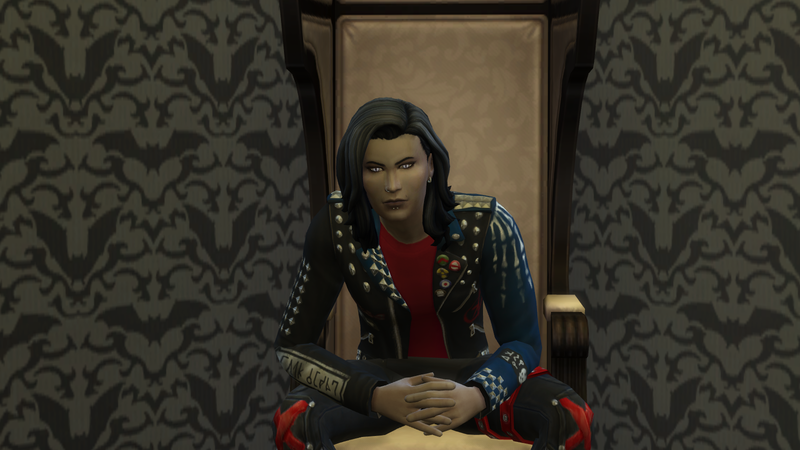 nope I don't mind at all if you add CC to him.. besides in a few chapters he's going to have two other looks. Only one is his "real" look.. 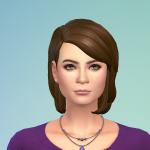 Here are a few of my favorite sims. All of them were in my simlit except for Jade. Nigel who is one of my vamps. Trever who is one of my vamps. Trever!!! 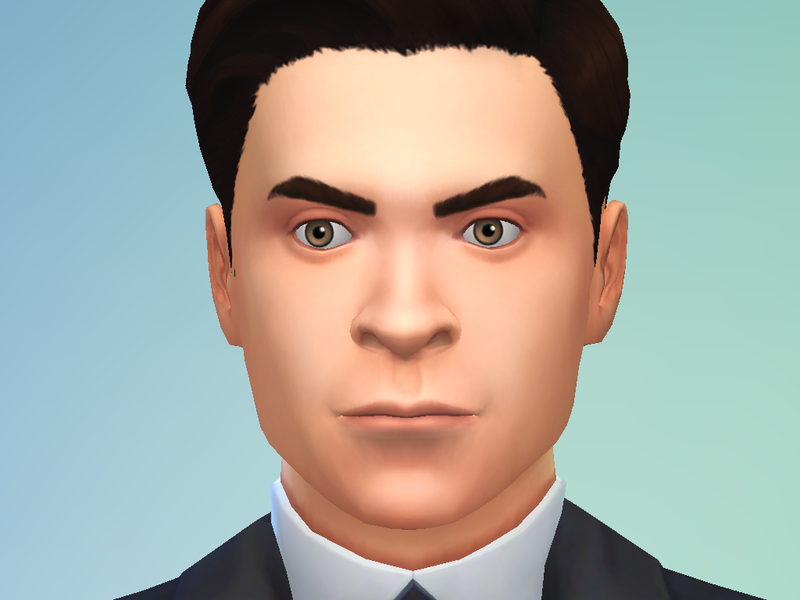 He's one of my favorites of your sims. I love his eyes! And his hair color. Cool! 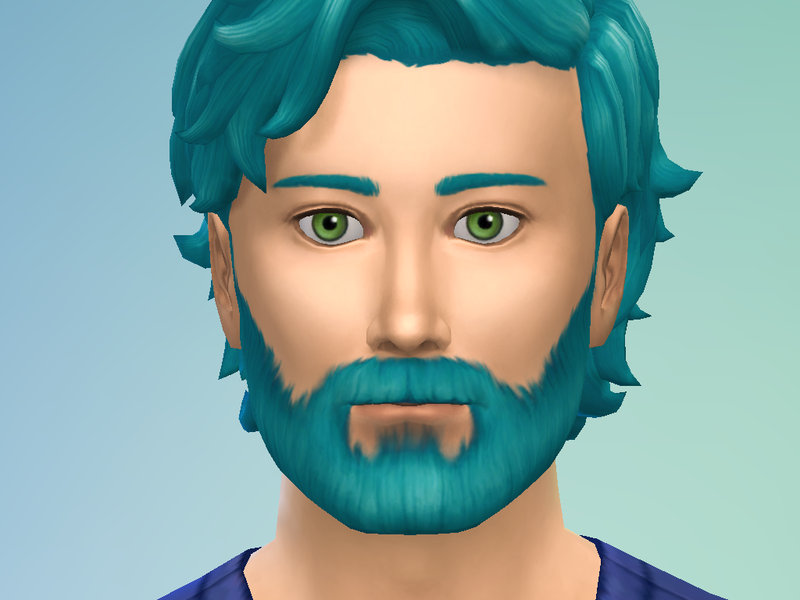 He's a sim with many disguises. Can't wait to see them all. Thank you. I find Nigel so attractive and Trever too. 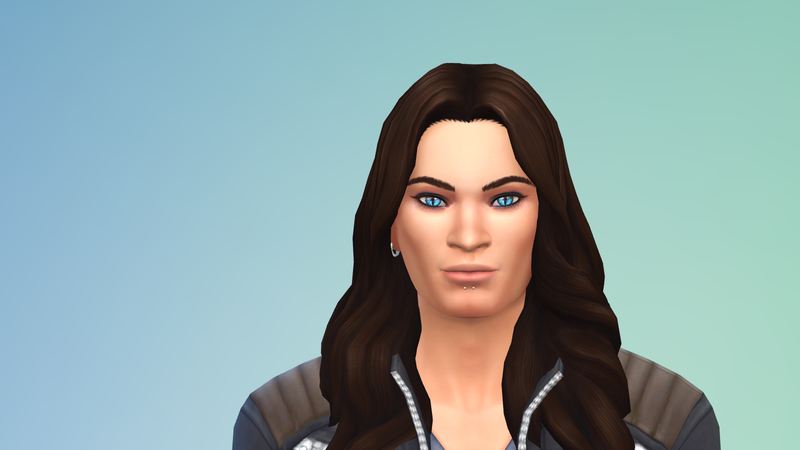 Haha, I've revealed a little much for my simlit already in some threads... remember the sim Orion I posted (in the other thread before it got closed?) He is a future character in Nightshade. I really need to get around to reading Swanson. I just have so much going on I never keep up with everyone's stories! Ah so only one gen to catch up on. Shouldn't be too bad. I'm not very far in Nightshade either, currently working on Chapter 21. Simlit is more work than I thought it would be! 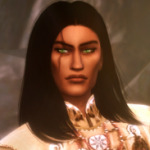 @MadameLee Would it be okay if I did a disguise form for you? I will show you here when done, and if you like, put him back on the gallery for you. He will have CC though. No spoilers......want to be surprised. Yes, it can be. That is why I'm taking a break on writing. Great! Thanks! Okay, no blonde hair. Let's see what I can do with Mr. Little. May I change his clothes or would you like for them to stay the same. 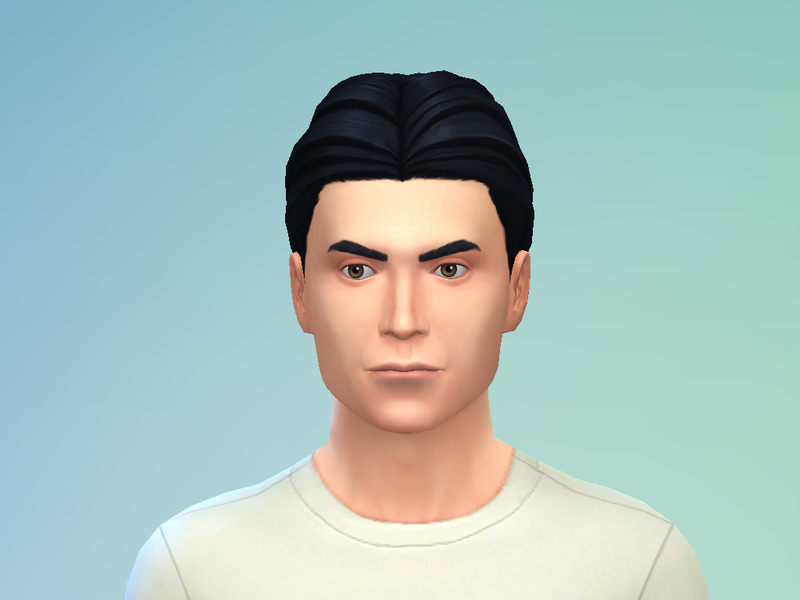 Also, I will have to give him a new aspiration since I don't have parenthood. I promise, I will make it a nice one.